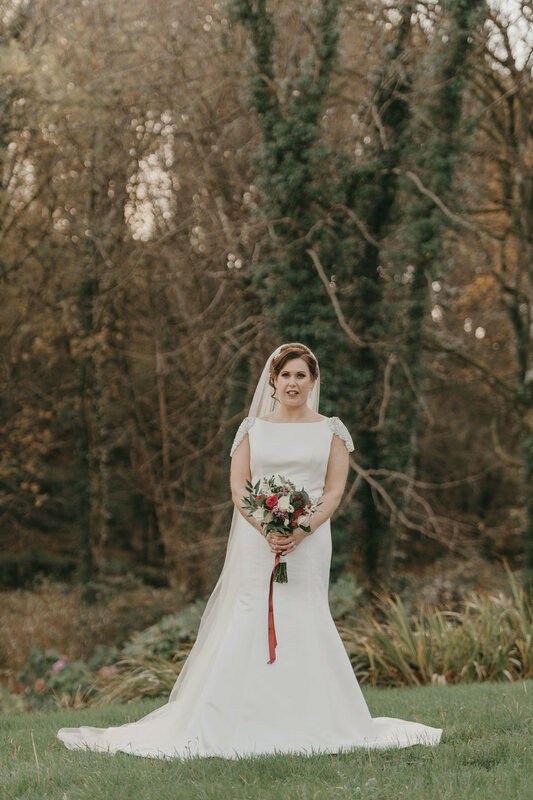 An Irish Dream. 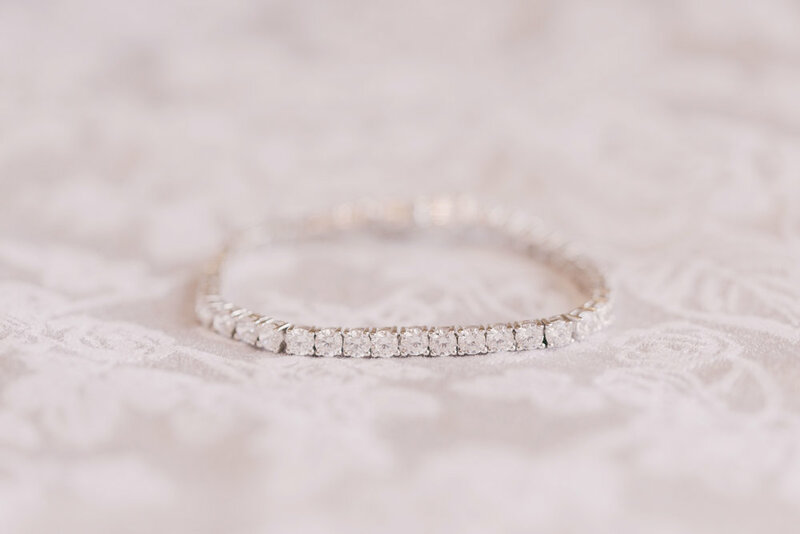 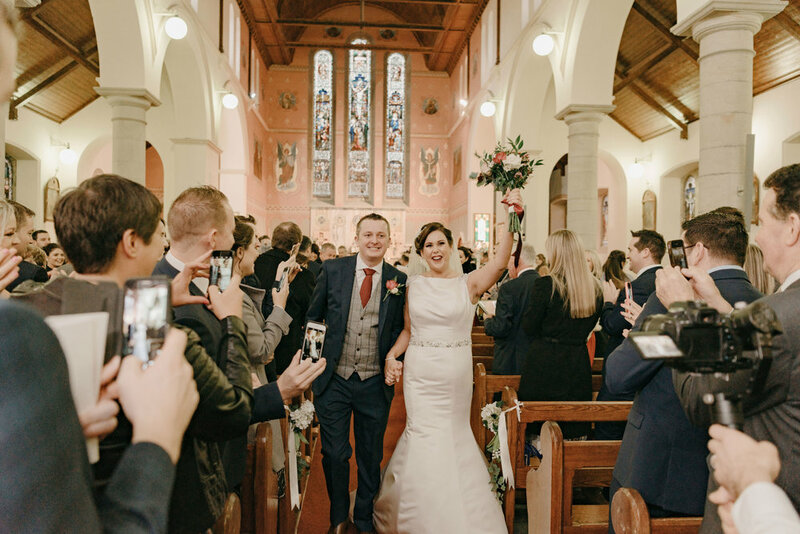 Leanne & Neil's delightful Donegal wedding. 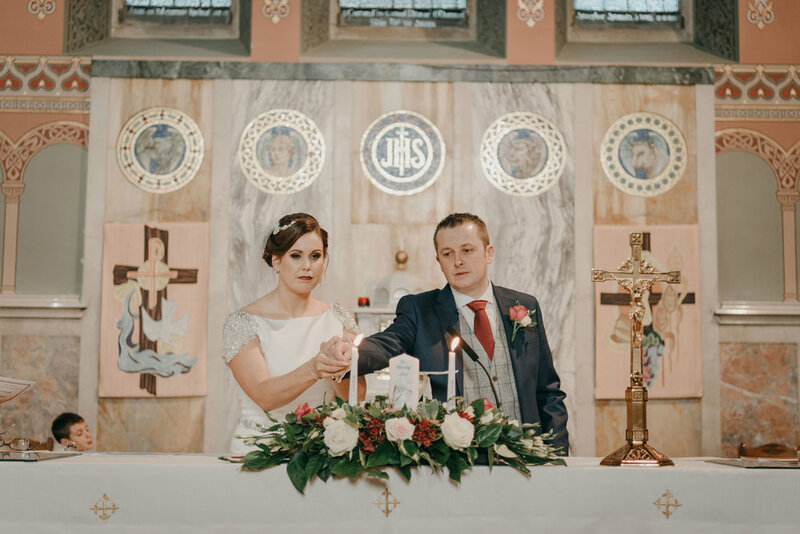 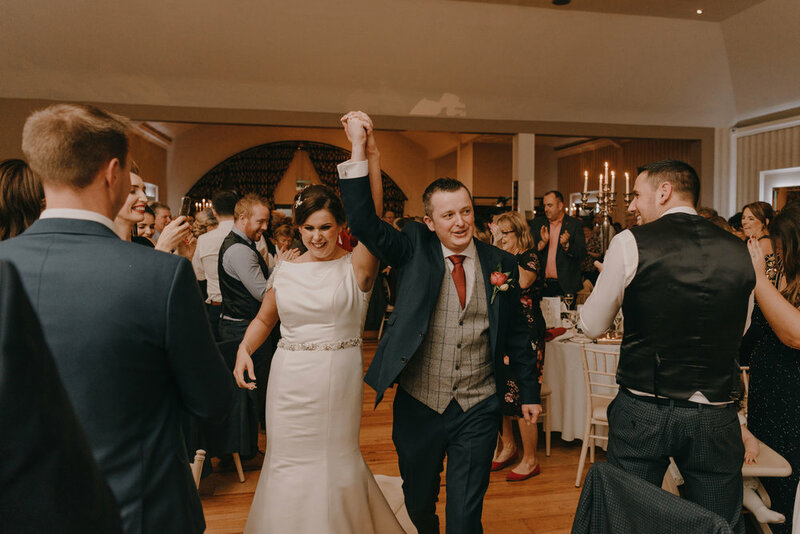 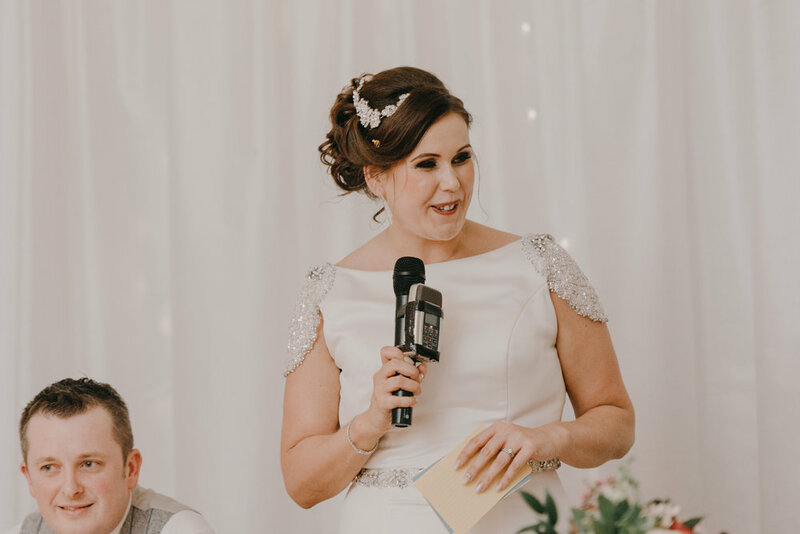 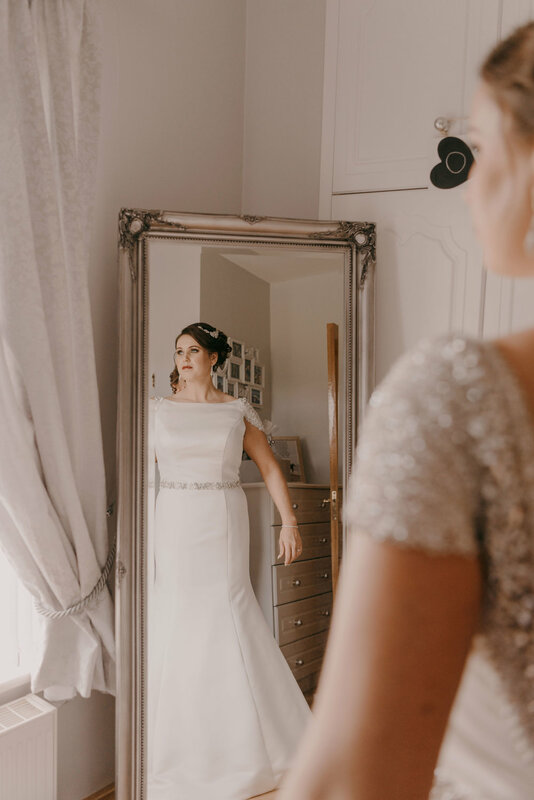 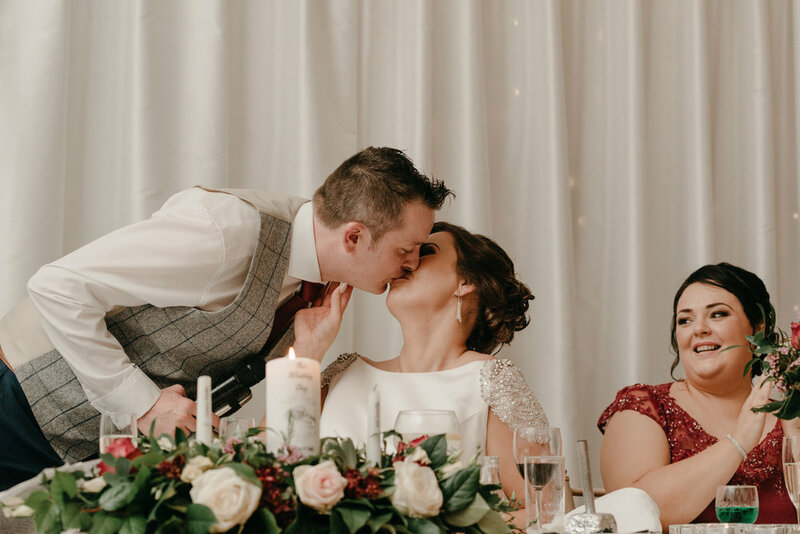 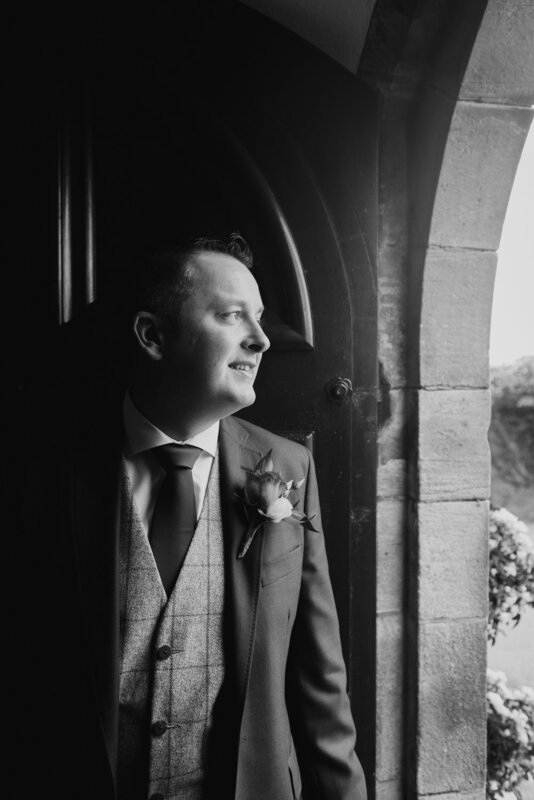 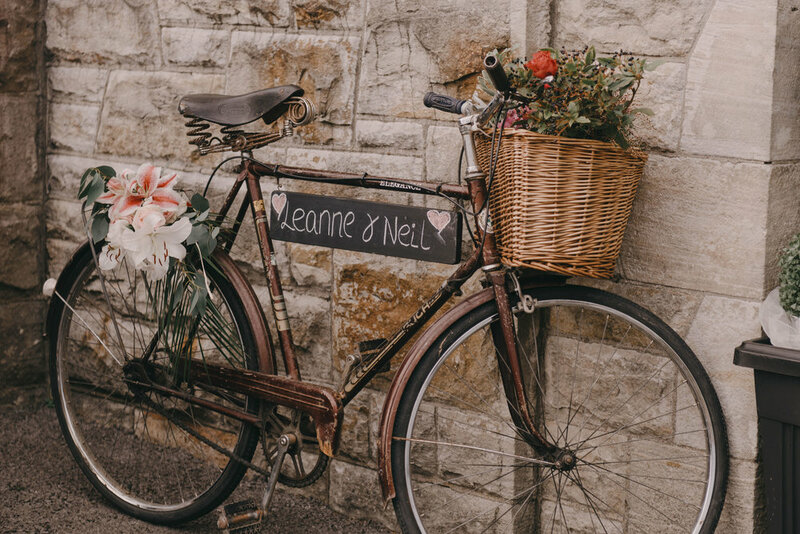 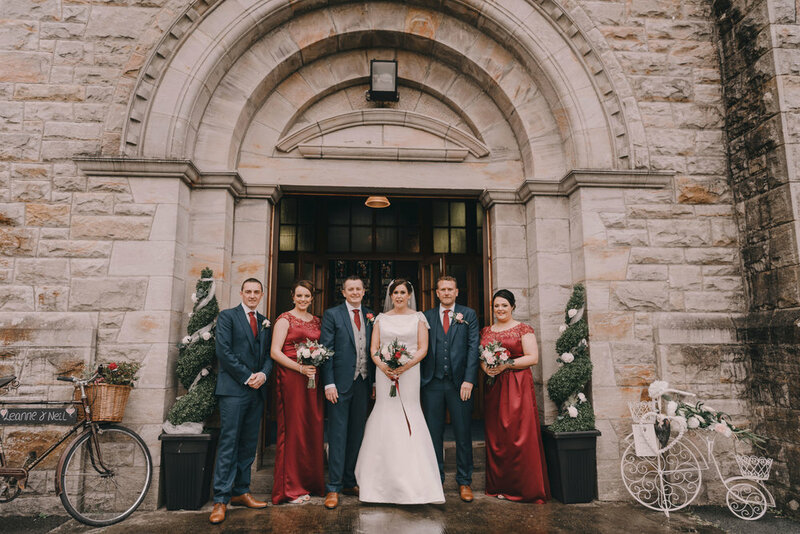 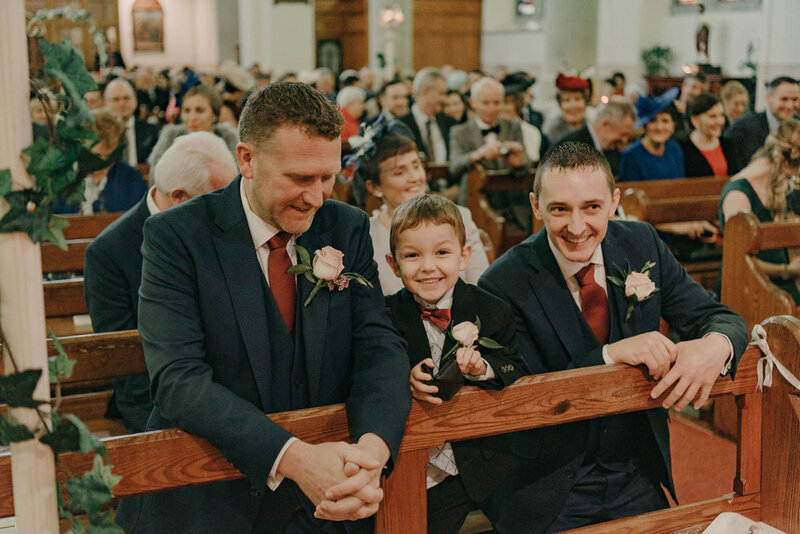 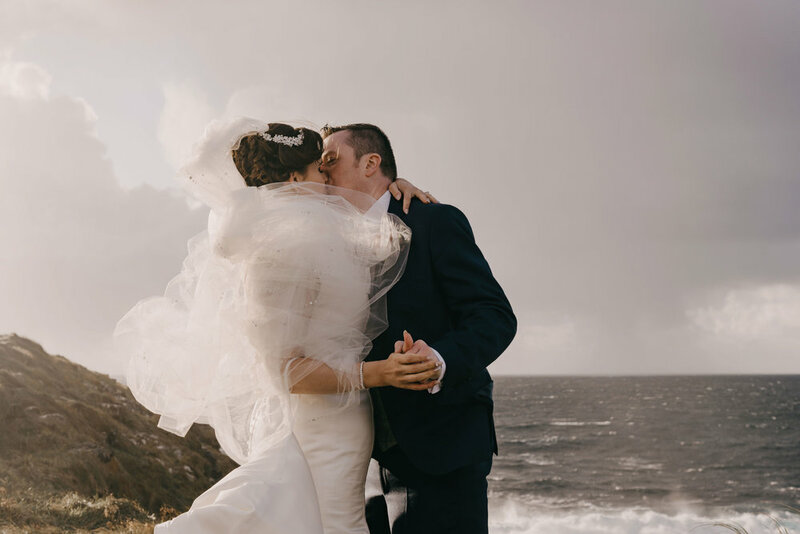 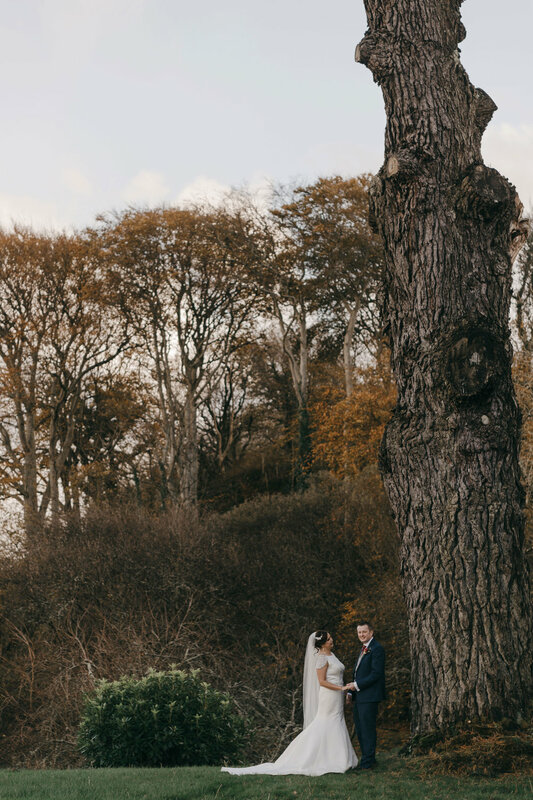 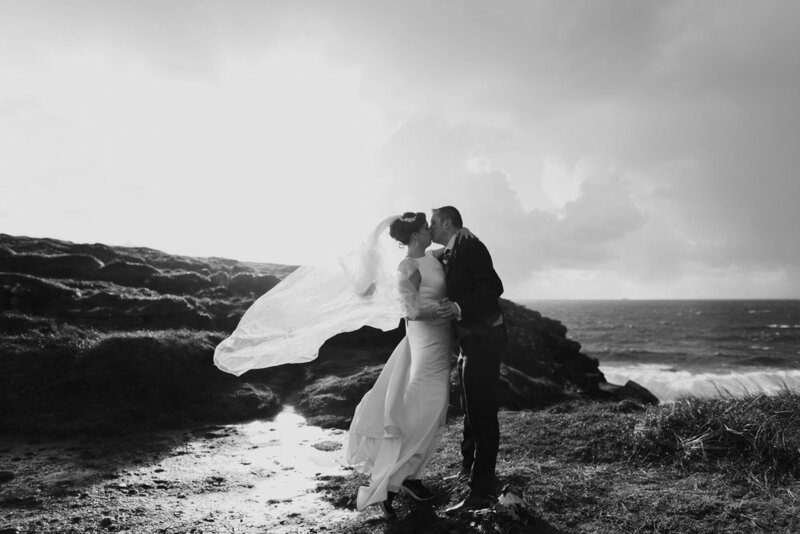 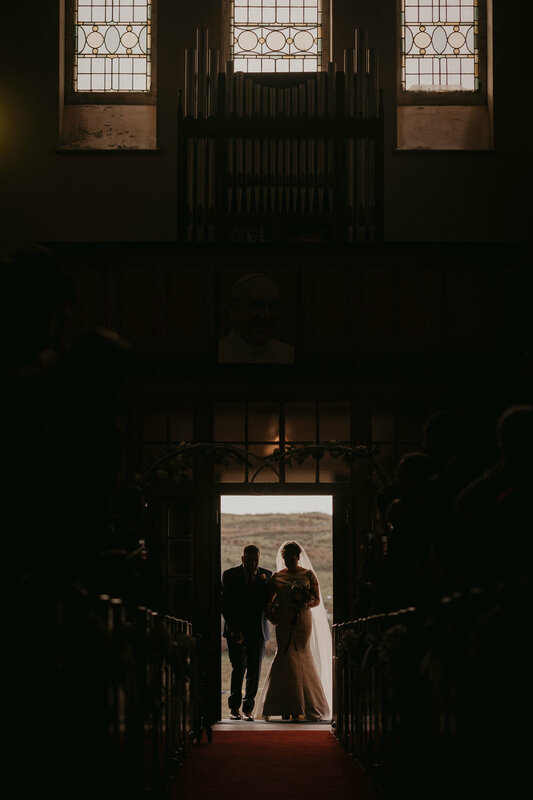 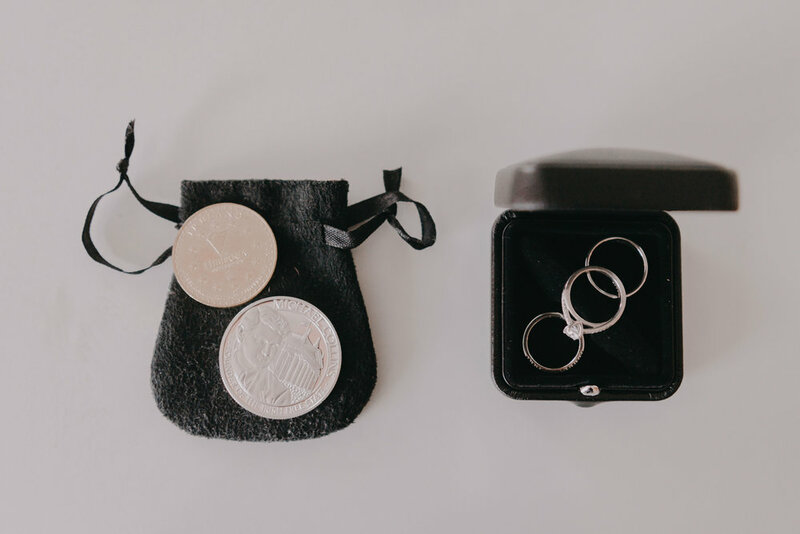 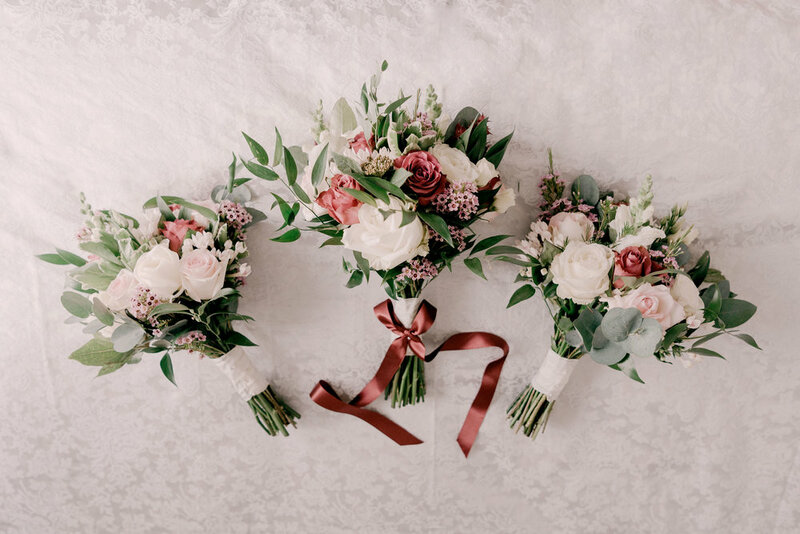 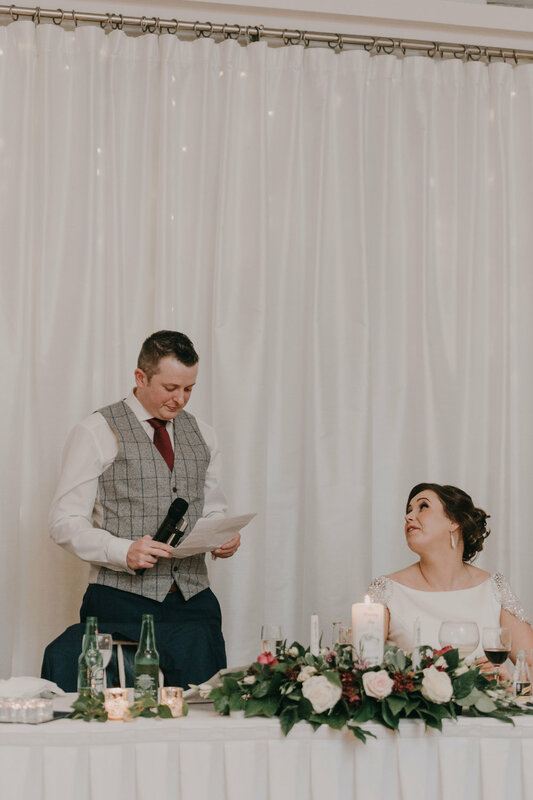 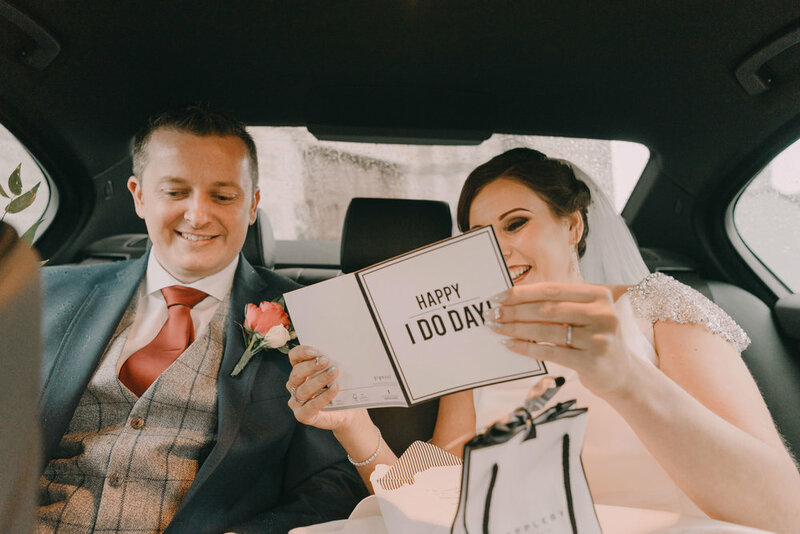 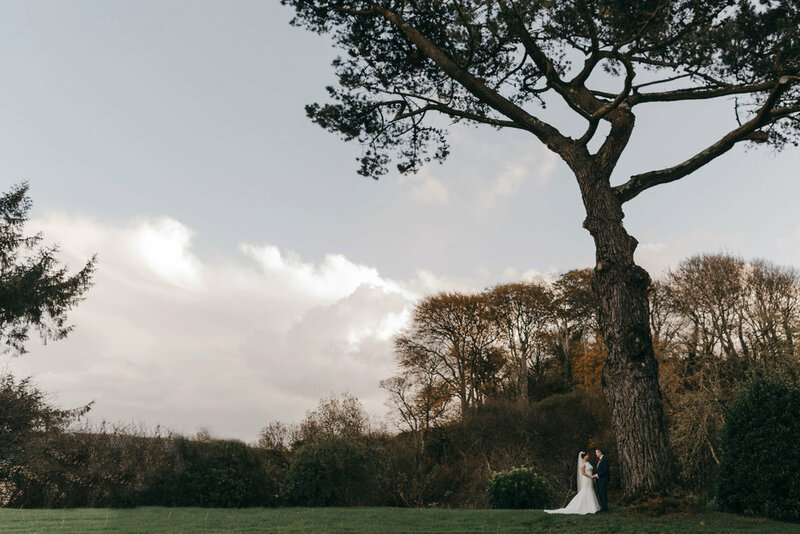 We are delighted to share Leanne & Neil's amazing wedding in Donegal, Ireland. 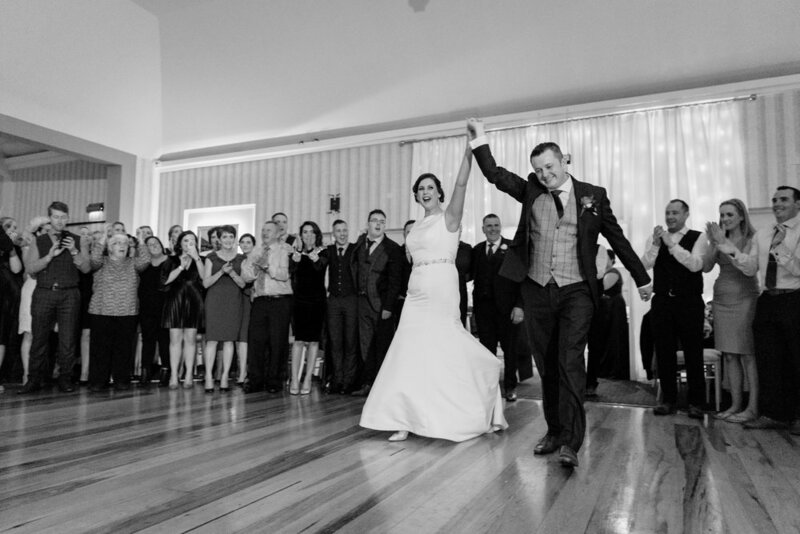 Their day was full of laughter, love and lots of dancing! 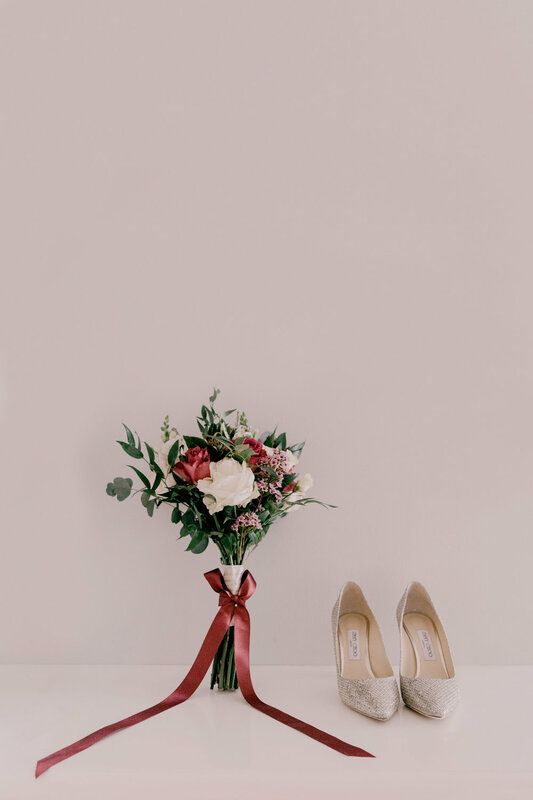 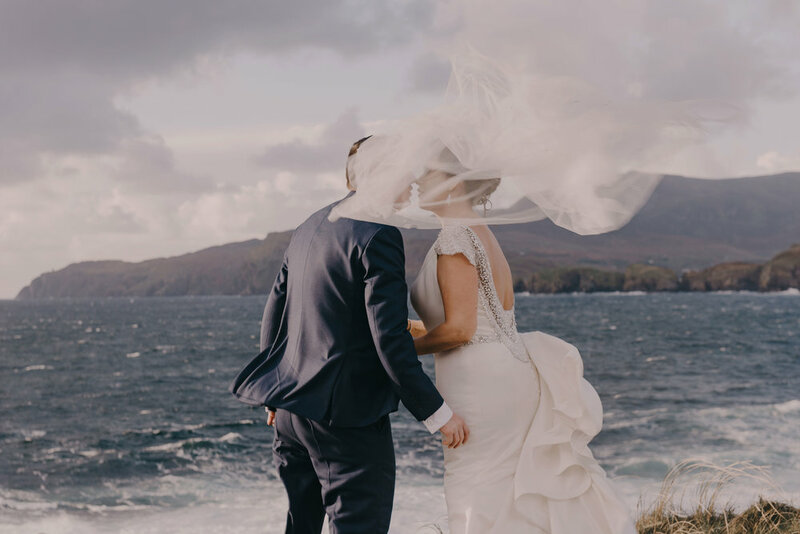 For their couple shoot Leanne & Neil took us down a wonderfully windy cliff edge road to Muckross Head and although the winds must have been close to 100k an hour at times it made for some epic photos! 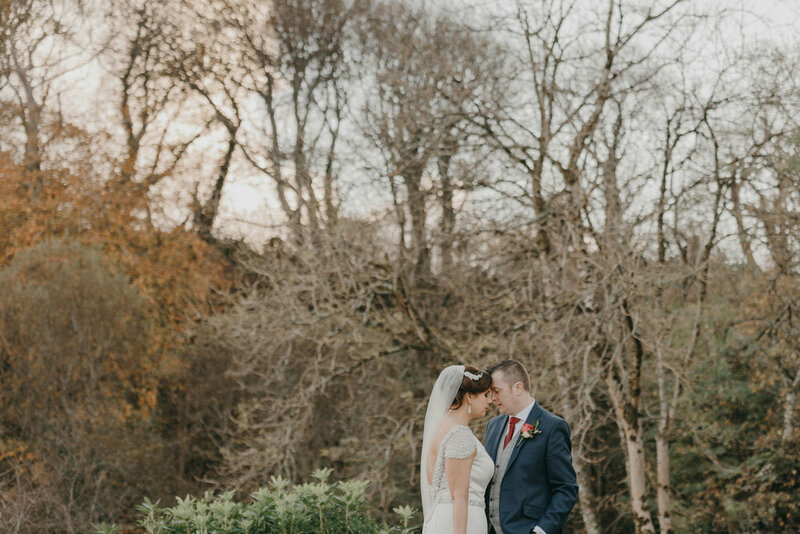 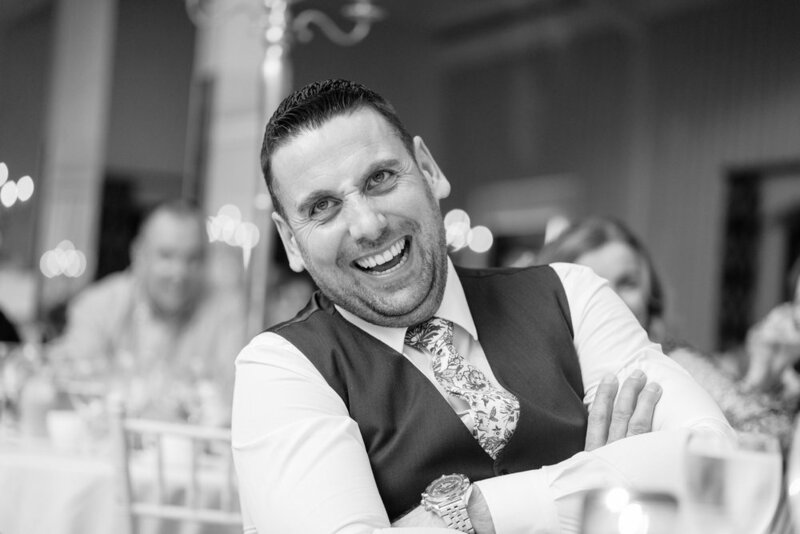 A Joyous Tankardstown House Wedding. 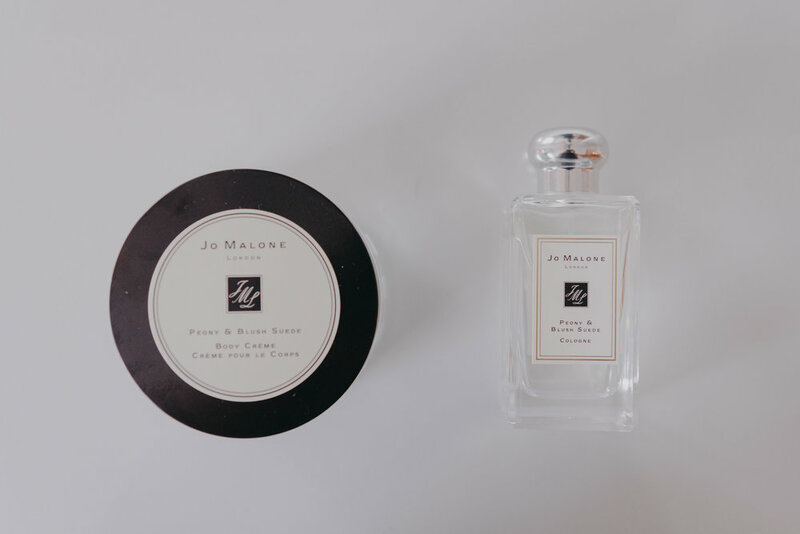 Kate & John.